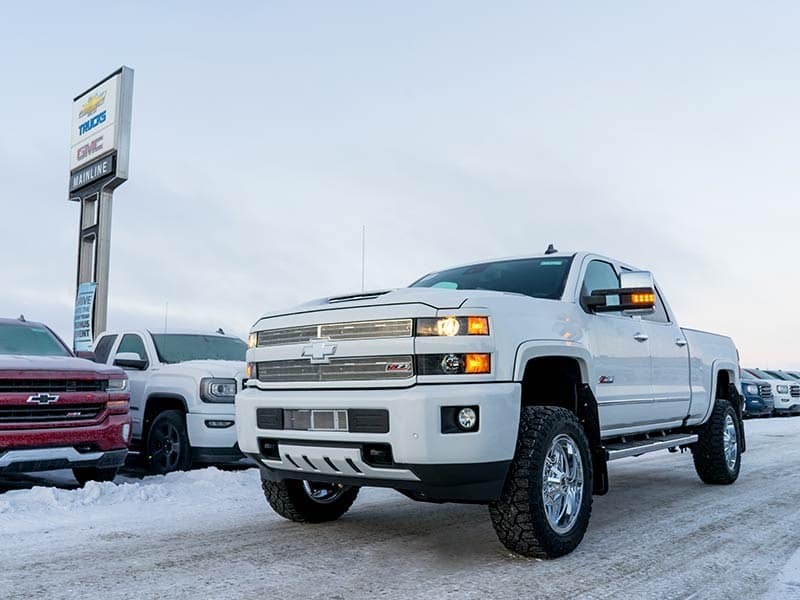 Purchase your Chevrolet custom truck or GMC custom truck accessories with confidence. Each accessory has been custom designed, engineered and installed to enhance both vehicle performance and appearance. As well, to ensure many years of reliable service. As with every aspect of our business; we ensure that our customers are offered the best products and warranties in the market! 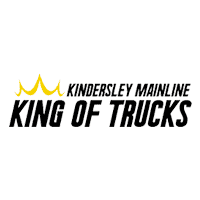 With proper maintenance, we are able to offer 3-year / 60,000km warranty on most lift kits and accessories supplied and installed at the time of delivery. 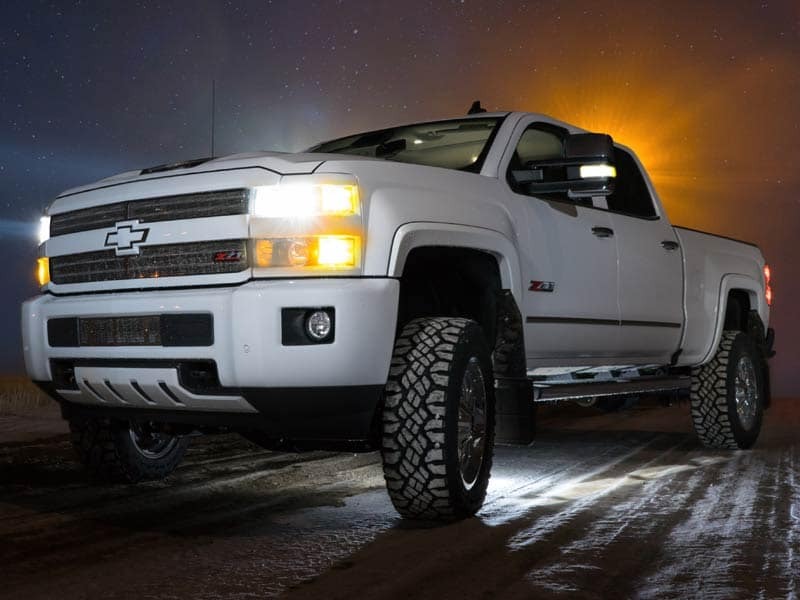 ReadyLIFT Leveling Kits provide the best lift for your custom truck and are designed to keep your truck level and strong through any terrain. From a modest 1.5″ lift, functional 4″ lift, to a head turning 9″ lift, ReadyLift offers a lift kit to perfectly suit your custom truck. Customize your truck with leveling kits, left kits and block kits from the experts at ReadyLIFT Suspension. Fuel Off-Road manufactures the most advanced off-road wheels, offering the latest in design and engineering innovations on the market. Established in 2009 by MHT Luxury Alloys, one of the most trusted and time-tested names in the business. 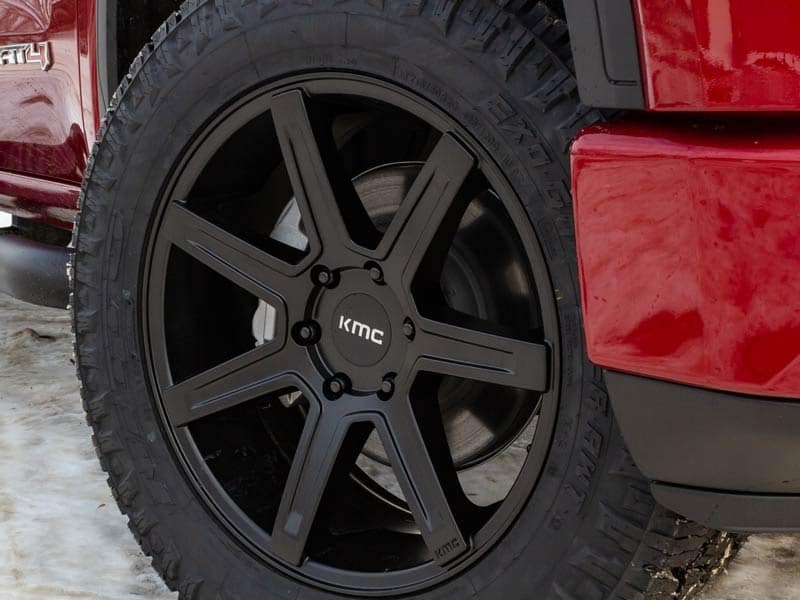 Fuel Off-Road wheels capture the attention of off-road enthusiasts with cutting edge designs, fitments, and technological advancements to compliment your custom truck. T-REX Grilles offers several grille styles to satisfy your taste. With over 20 years of experience, T-REX is a trusted provider of quality accessories. With several options from Laser Billet Main Grille’s with or without the brand logo, to ZROADS Series with LED Lighting. 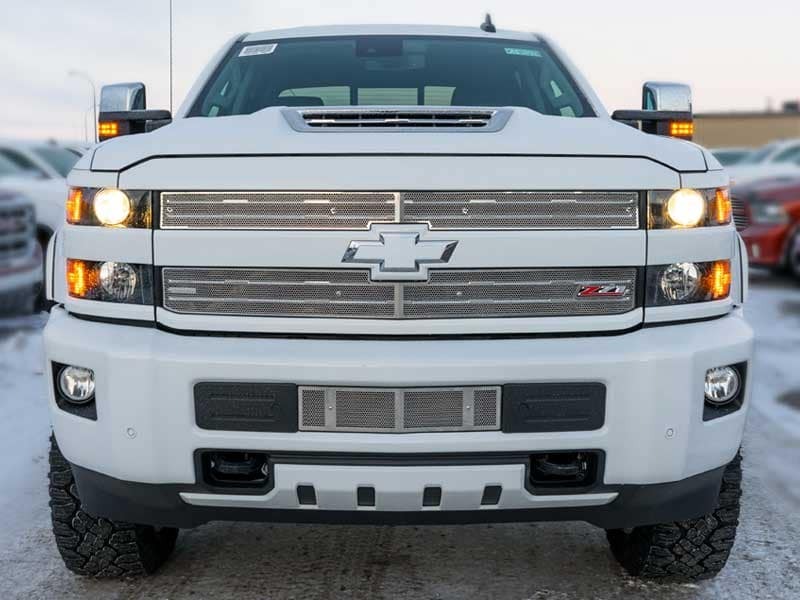 Choose T-REX Grilles and truly make your custom truck, one of a kind. Bushwacker Fender Flares offer the ultimate off road style and protection for your custom truck. 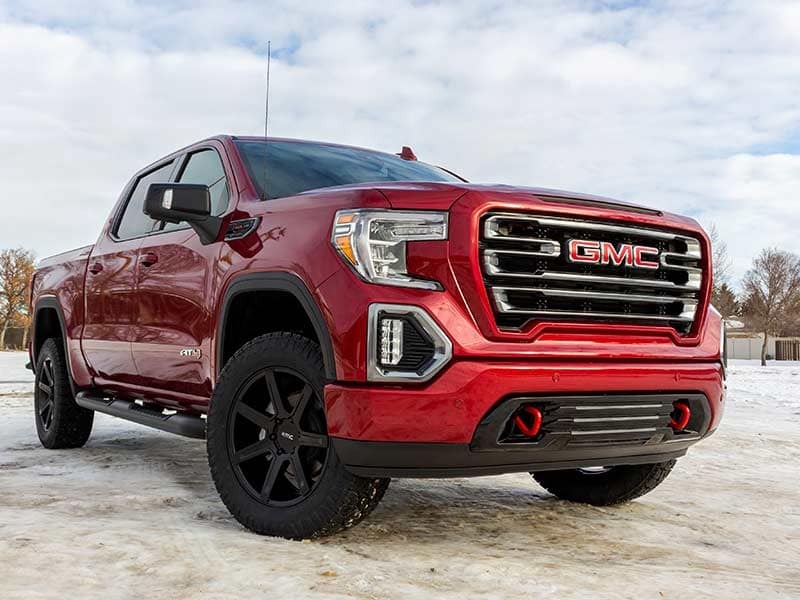 Choose from dozens of custom designed styles to compliment over-sized tires and high-clearance lift kits. Bushwhacker Fender Flares arrive in OEM-style matte black finish but can be painted to match or accent your truck for a totally custom look. Aeroskin Hood Deflectors are custom-molded and made from tough Dura-Flex 2000 TPO and are precision engineered to perfectly fit and deliver maximum performance. Choose from hood deflectors, bug deflectors, side window deflectors and rain guards. Available in dark-smoke, chrome and color match options. Help protect your hood and windshield while you travel across the prairies with Aeroskin products from Lund International. BAKFlip Tonneau Covers offer the best performing truck bed covers available. BAKFlip offers several styles including, folding, rolling integrated and retractable tonneau cover models to choose from. 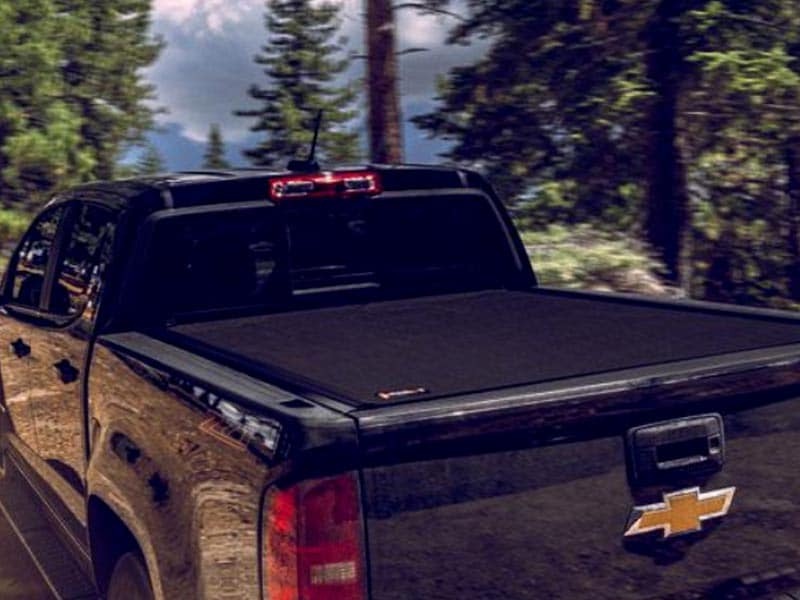 Enjoy all the security of a locking hard tonneau cover and have instant access to your entire truck bed. Maximize your functionality, choose a BAKFlip tonneau cover and transform your truck into a truly versatile vehicle. 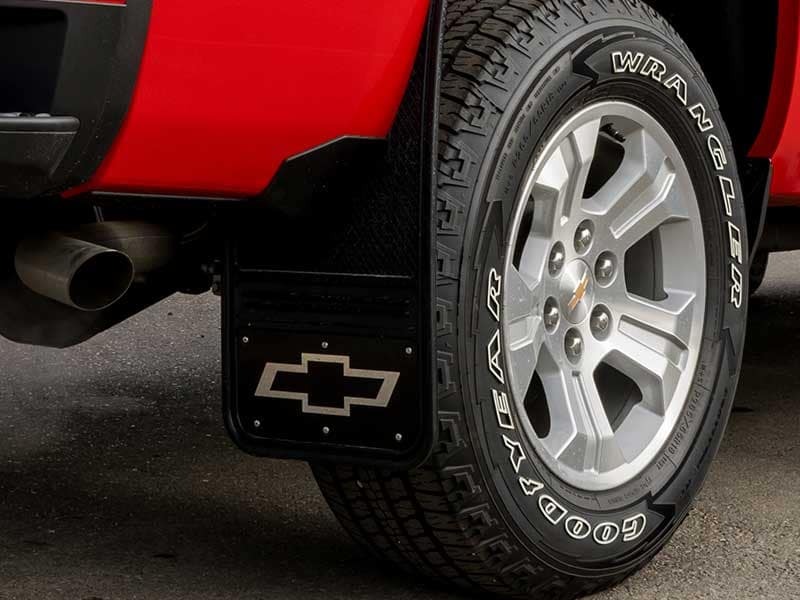 Gatorback Mud Flaps are a heavy duty, universal mud flap designed for pickup trucks and offer style and protection. Gatorback Mud Flaps feature a removable stainless steel plate with formed edges for strength, and hidden t-nuts. 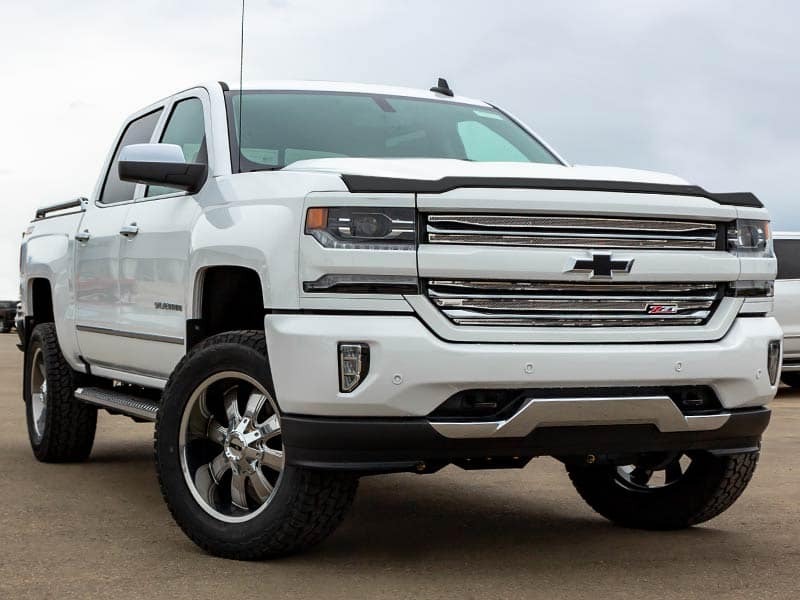 With several styles to choose from, Gatorback truly makes your custom Chevrolet truck or custom GMC truck, your very own. WeatherTech Floor Mats are laser measured for a perfect fit and offer unbeatable protection against all seasons. Made from high quality rubber, WeatherTech floor mats are designed with deeply sculpted channels to trap water, road salt, mud and sand. 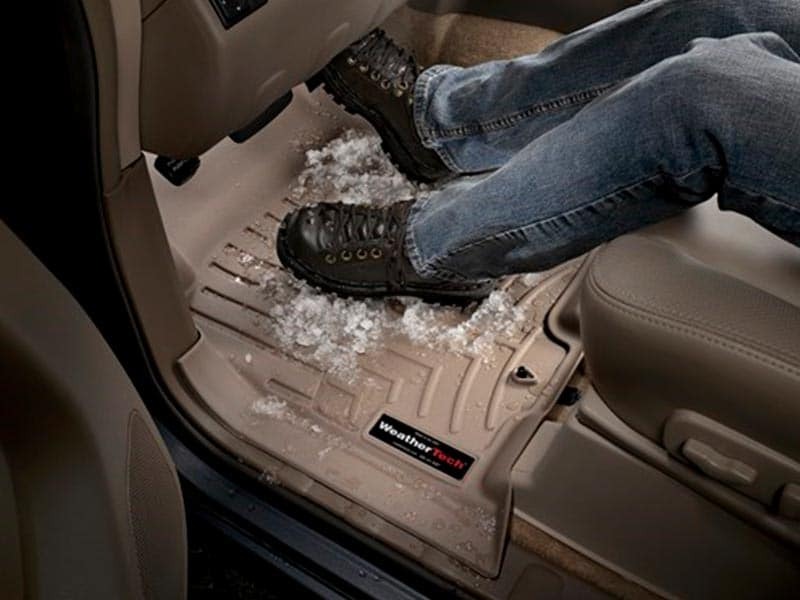 WeatherTech’s all-weather floor mats are engineered to prevent curling and cracking, even in sub-zero weather. Protect the floors in your seating and cargo area with floor mats from WeatherTech. XPEL Paint Protection Film offers revolutionary products from paint protection to automotive window tint that offer cutting edge technology, innovation and quality. Whether you desire extreme shine finish where Gloss is Boss or something that is rugged for the trail, XPEL products offer the best performing paint protection film for your custom truck. 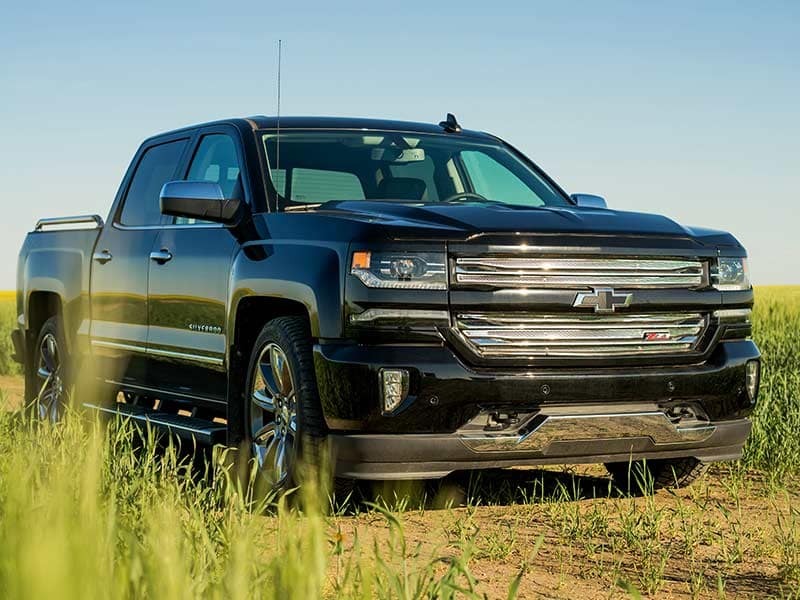 Do you have questions about Chevrolet Custom Trucks or GMC Custom Trucks? Ask our expert and we’ll get back to you as soon as possible!